Our portable toilet hire range units will always be delivered to an Event/Site clean and provided with provisions. Please observe the dimensions of the unit(s) which you require, to determine the suitably for the site access. Our attendants will need to be able to gain access with a ‘transit’ sized vehicle no further than 10 metres away from the desired location for the unit(s). 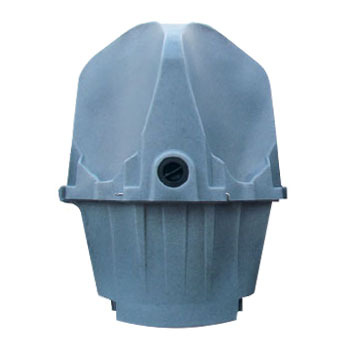 Water and new chemicals will be distributed to the toilets on site. 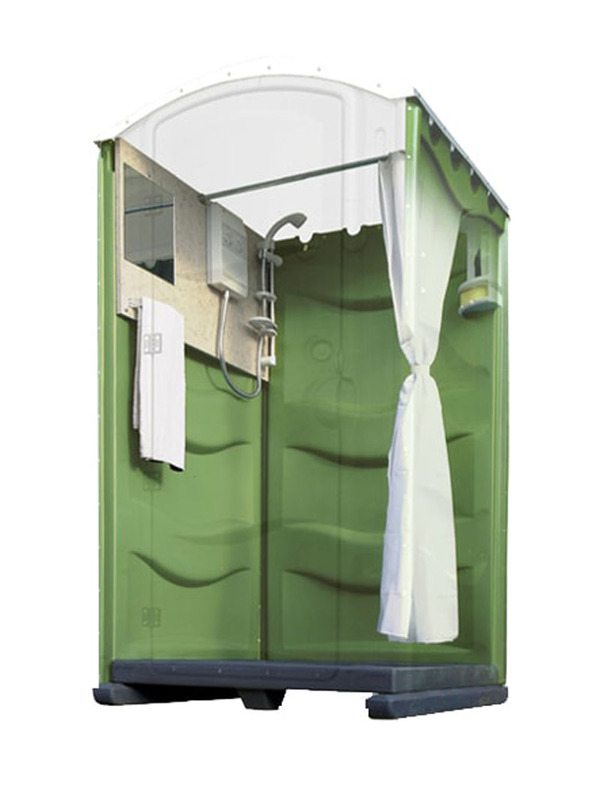 You can freely browse and hire our range of portable toilets units. 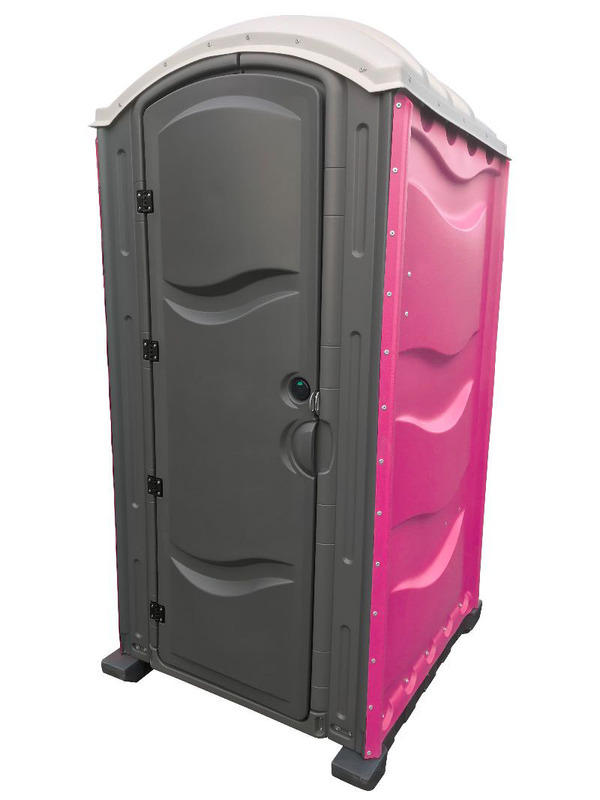 These portable toilets could be hired on construction sites or for events such as outdoor weddings, parties, sports events and music festivals. 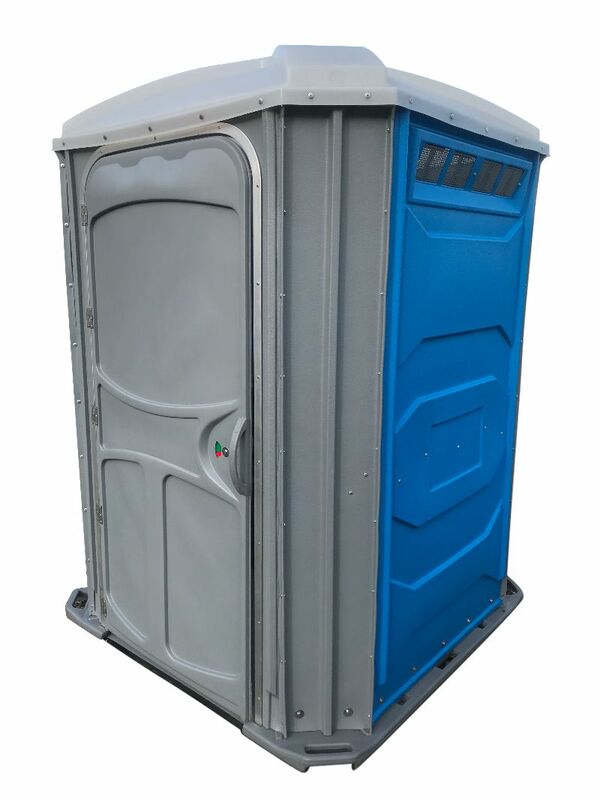 Also, the price of portable toilet hire depends mostly on the type of unit you demand and how frequently you’ll like that to be serviced.